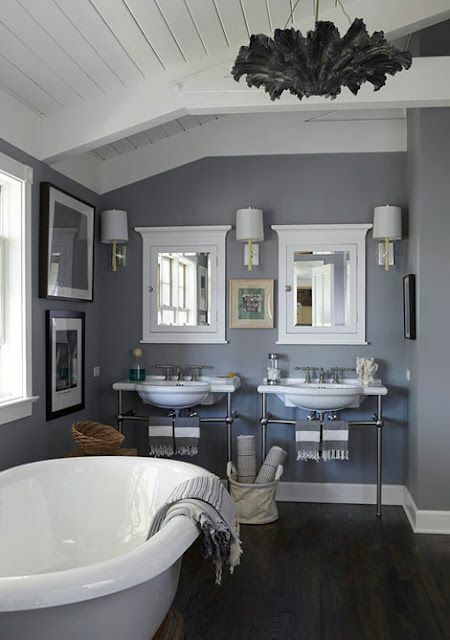 We're often asked our recommendations for the best grey paint colours. Our answer is always the same: where will you be using the paint? Is this a grey paint for use in a warm, sunny bedroom, or a cool, urban kitchen? 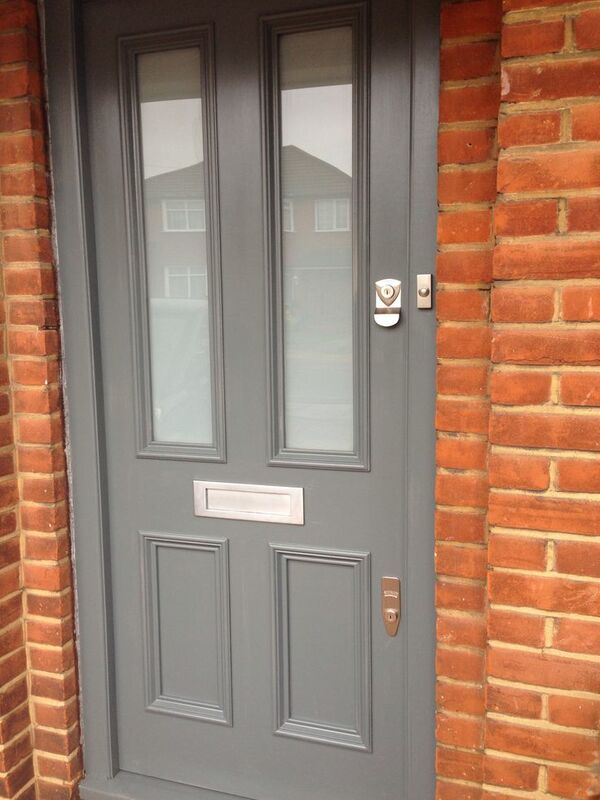 Or do you want a grey front door? Or shed? Grey paint, you see, is rarely simply a blend of black and white. In fact, any paint worth its salt will contain a gamut of subtle colour additions that make each grey absolutely unique; it's the complexity of these added hues that create the paint's undertones. For paint advice that's absolutely suited to your needs, get in contact with the Relics team; we'd love to help you find that perfect grey paint. 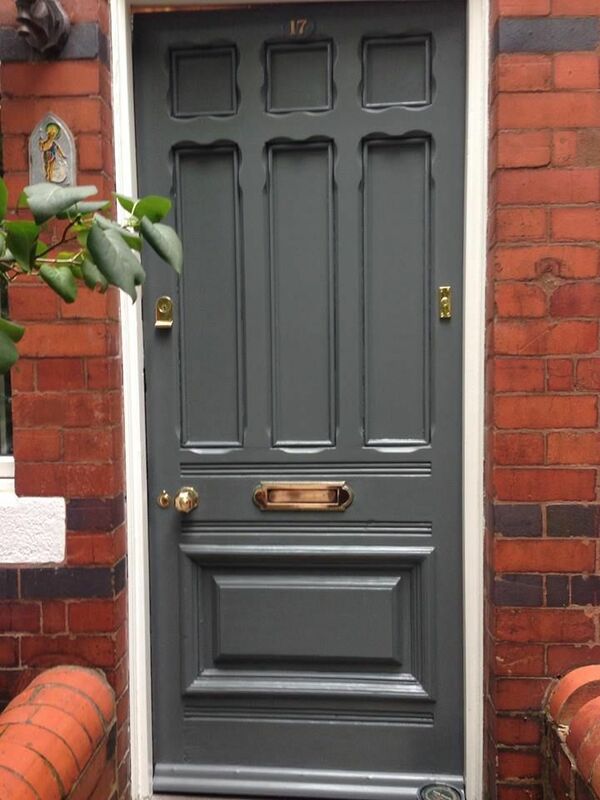 However, for the purposes of this post, we'll first recommend our current favourite grey front door paints, and then our favourite grey wall colours. Farrow and Ball Railings is the colour to choose if you want a classic black door with a contemporary twist. Railings is a soft, dark grey with a hint of deepest blue in full sun. 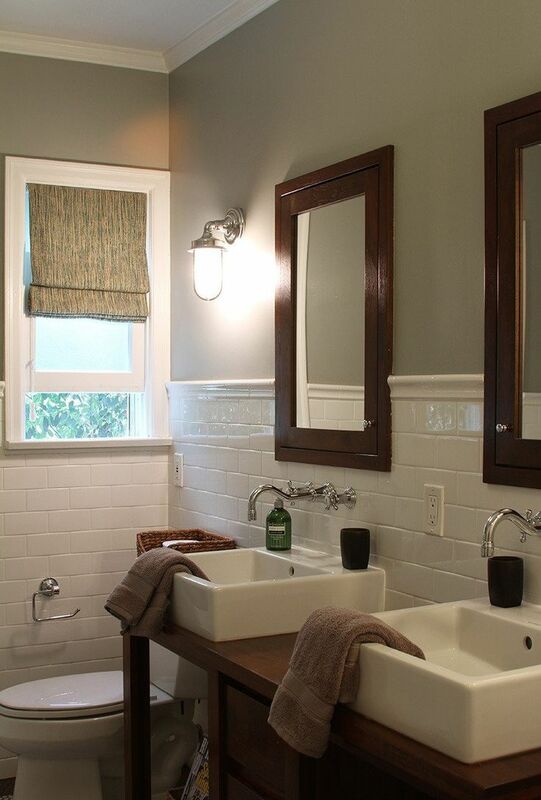 Farrow and Ball Down Pipe is a mid-dark grey with a hint of teal in warmer light. 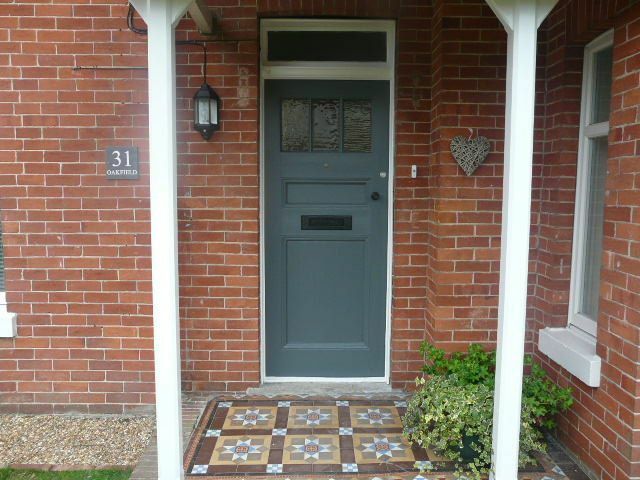 As the images below show so effectively, Down Pipe is a colour that springs to life as a front door paint whether placed against brick, stone or painted exteriors. 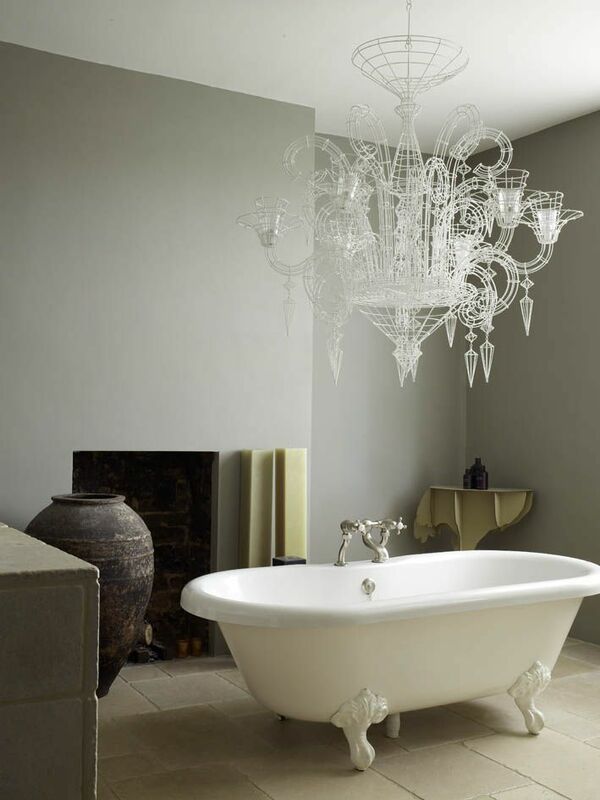 Here's a good illustration of how Little Greene Scree sits on the grey paint spectrum. Eggs painted in Little Greene Loft White, Shallows, Inox, Pink Slip, Urbane Grey, Teal, Scree and Lamp Black. Eggs painted in Little Greene Loft White, Shallows, Inox, Pink Slip, Urbane Grey, Teal, Scree and Lamp Black. 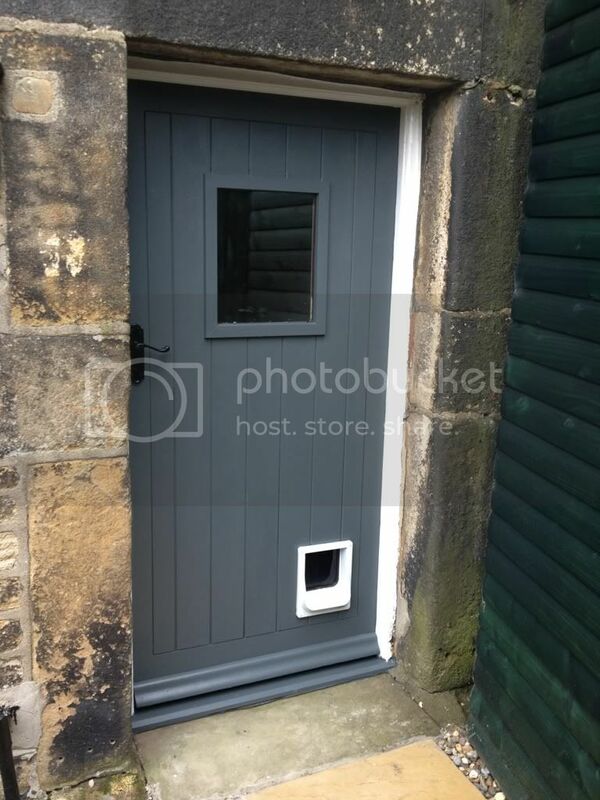 Dulux Weathershield products are outstanding in quality, and have some beautifully subtle grey shades. 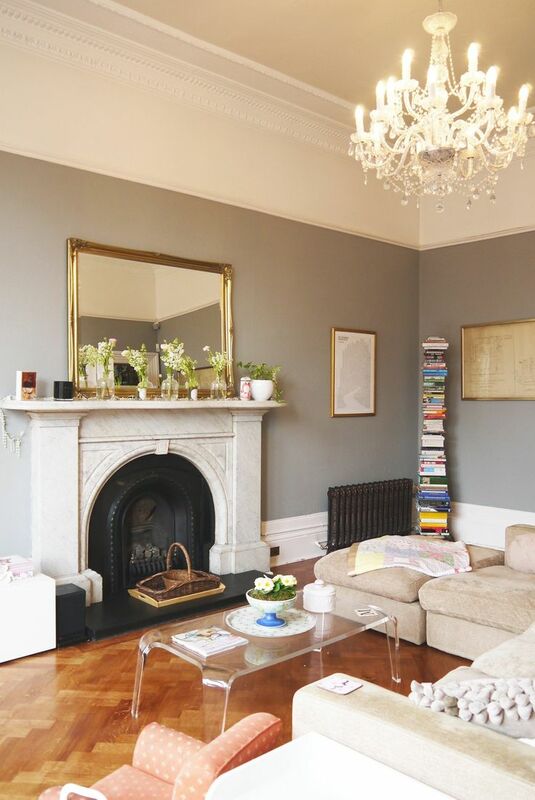 Dulux Goosewing is a soft putty grey with gentle green undertones. 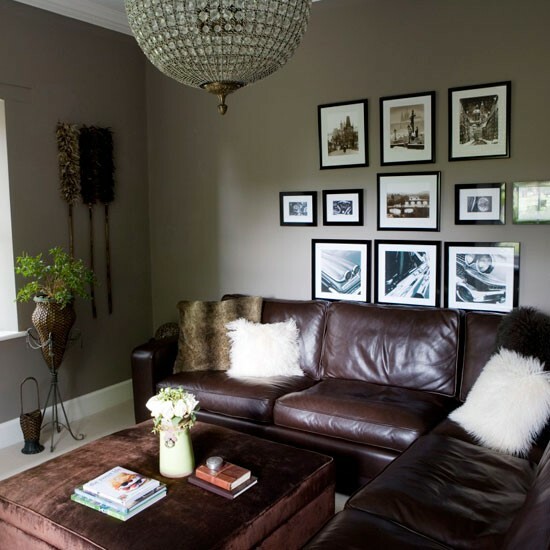 For those of you who want a grey paint that appears truly grey, choose Manor House Gray from Farrow and Ball. Choose Farrow and Ball Lamp Room Gray for a grey that manages to appear quite warm, despite having a cool blue undertone. 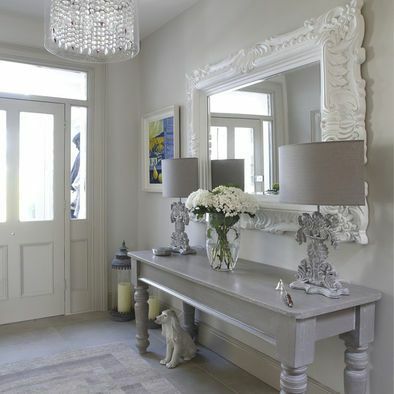 Farrow and Ball Lamp Room Gray. For a gentler take on grey paint, try Farrow and Ball Cornforth White: neutral and soft, this is a grey that let's a rooms' bones speak for themselves. 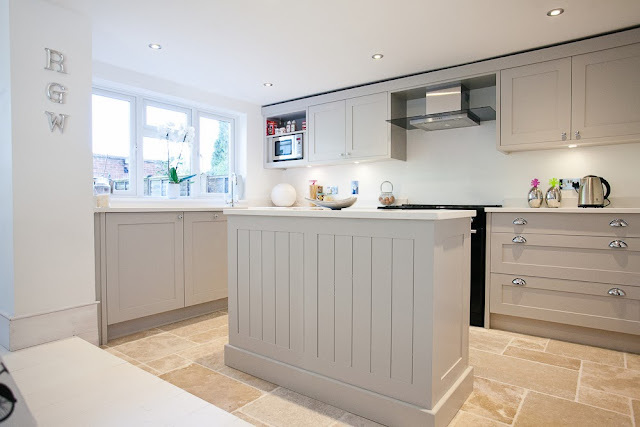 Little Greene French Grey is an excellent choice for a grey painted kitchen that will stand the test of time. 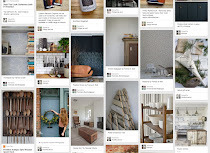 It's possible to juxtapose it with a whole host of other colours and French Grey will still look beautiful. 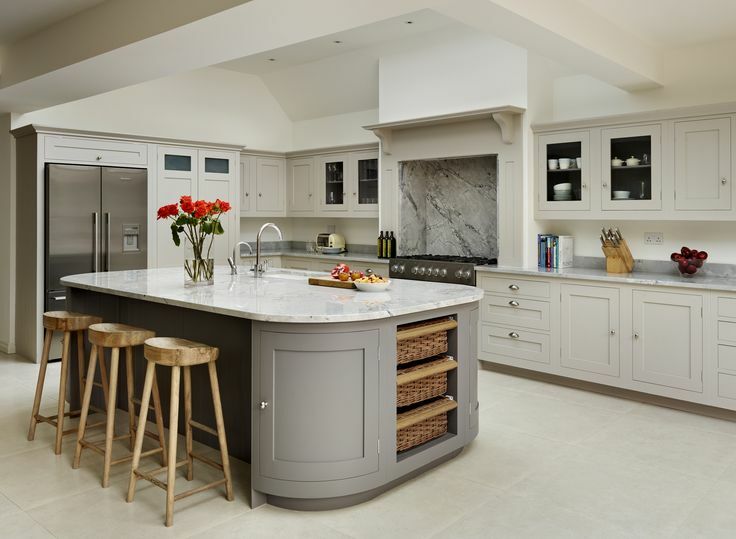 Bold brights, soft neutrals, gleaming whites and darker greys all work with this classic stony grey. Dulux Dusted Moss is an excellent choice of grey paint if you want a limited palette to run throughout your house for harmonious continuity. It comes in four shades from a dark green-grey to the palest off-white.